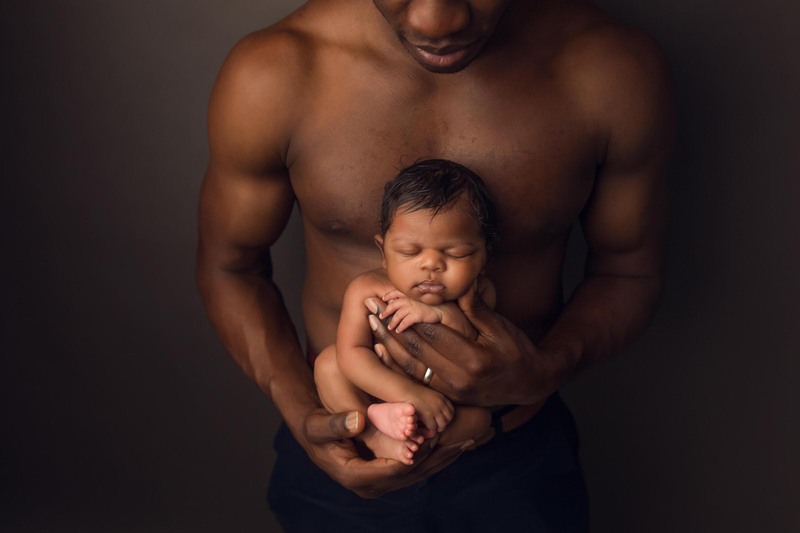 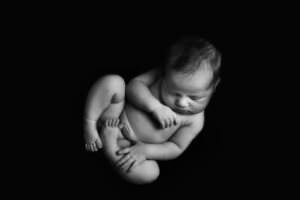 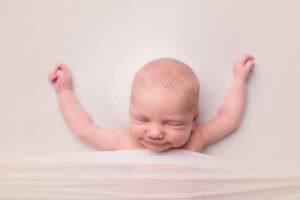 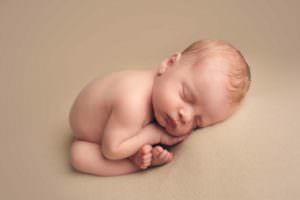 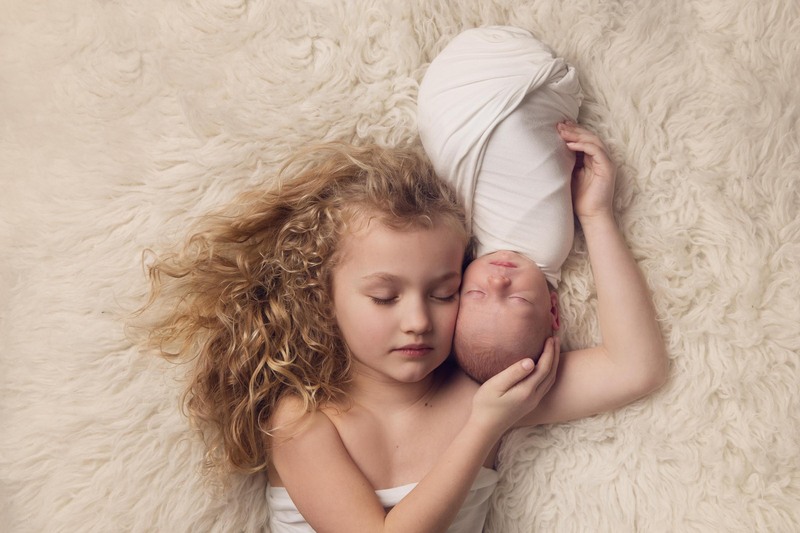 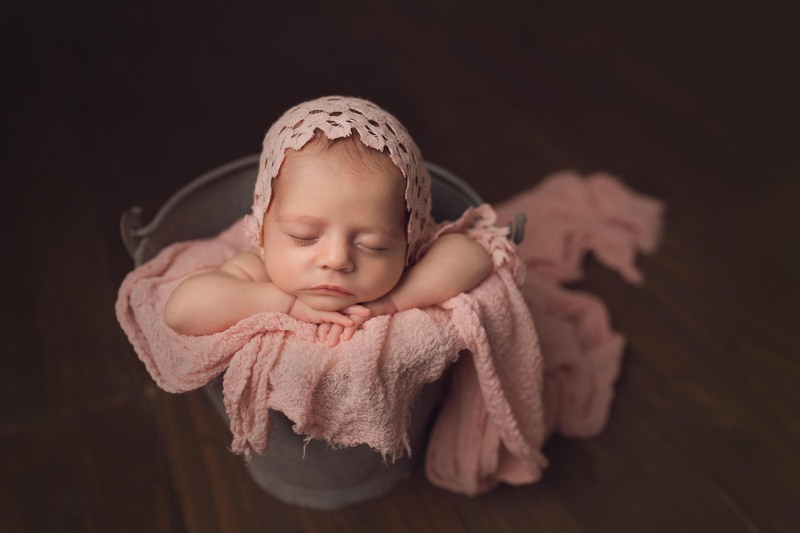 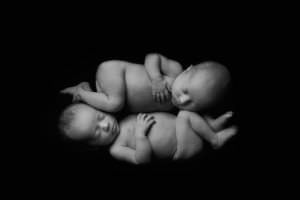 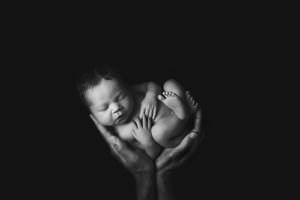 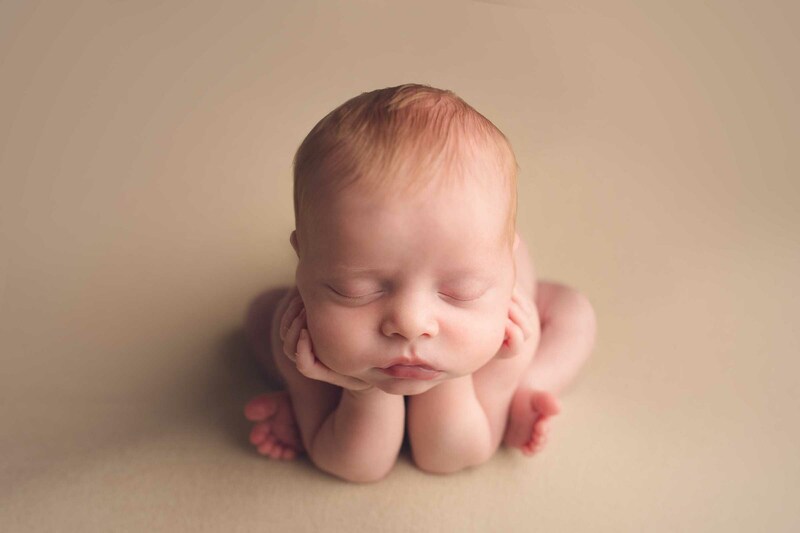 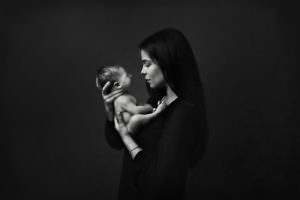 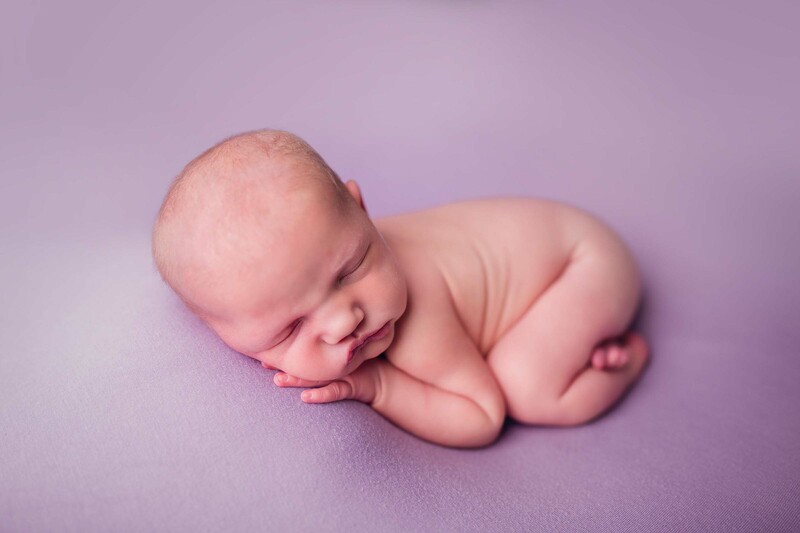 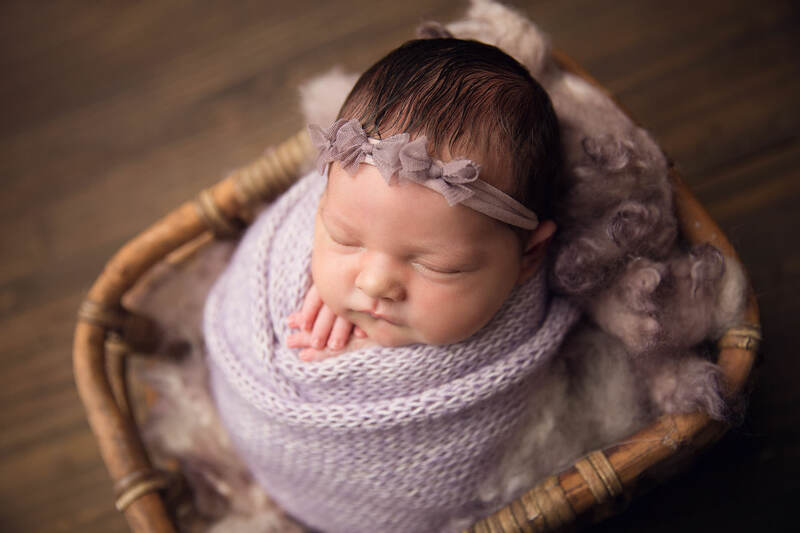 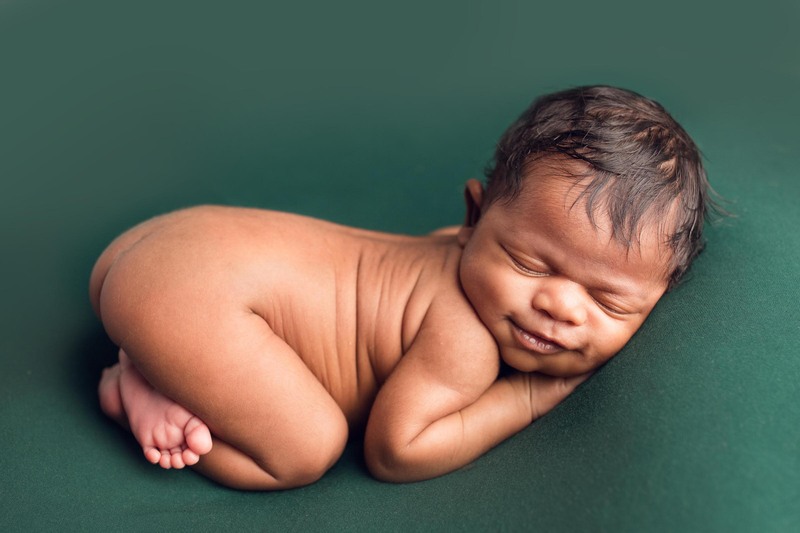 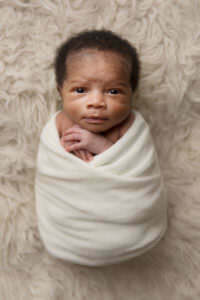 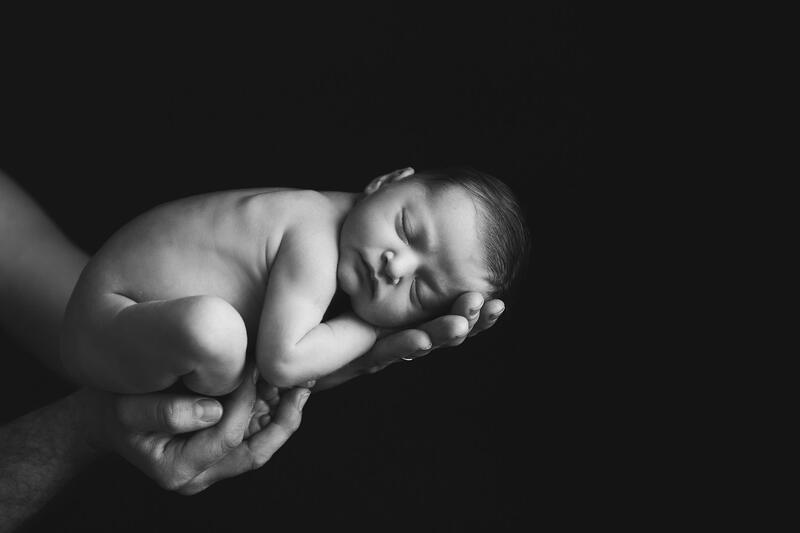 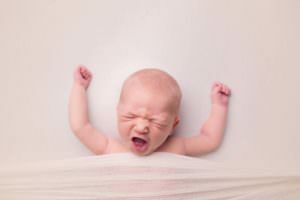 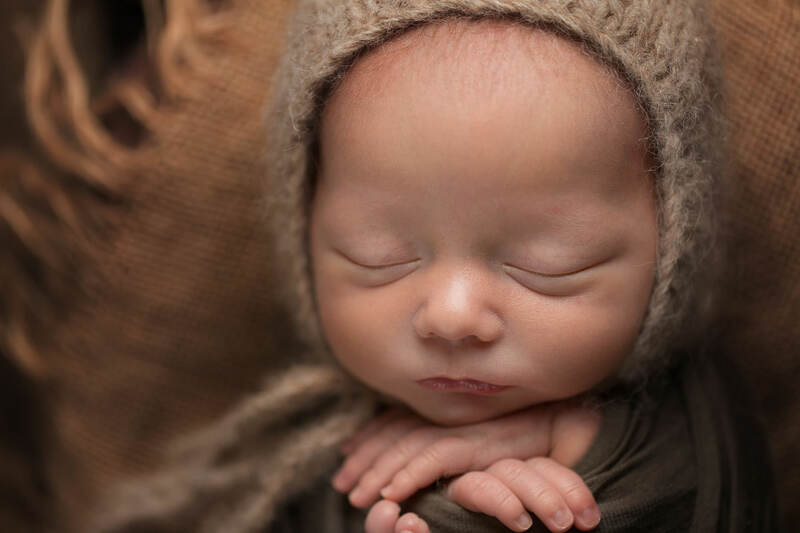 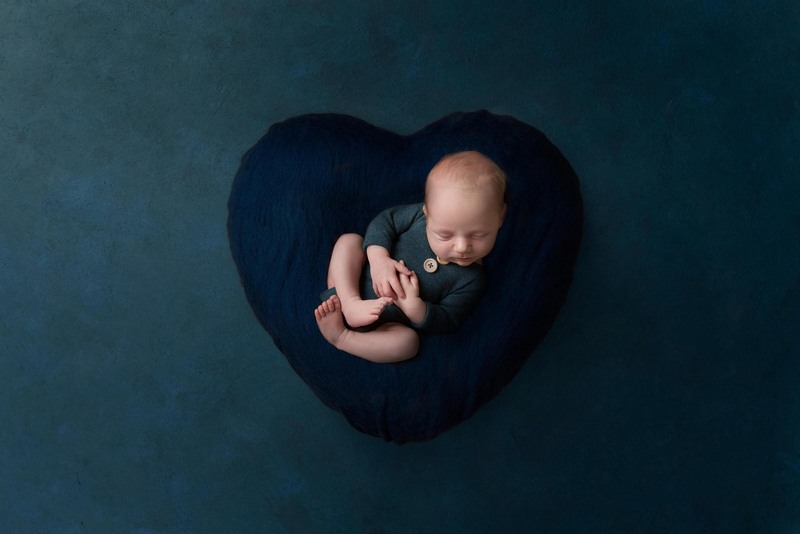 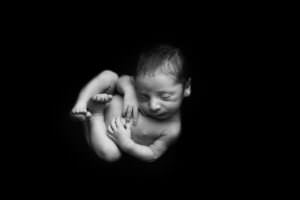 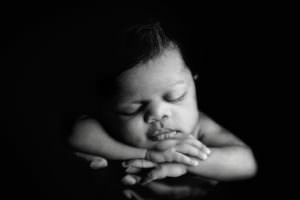 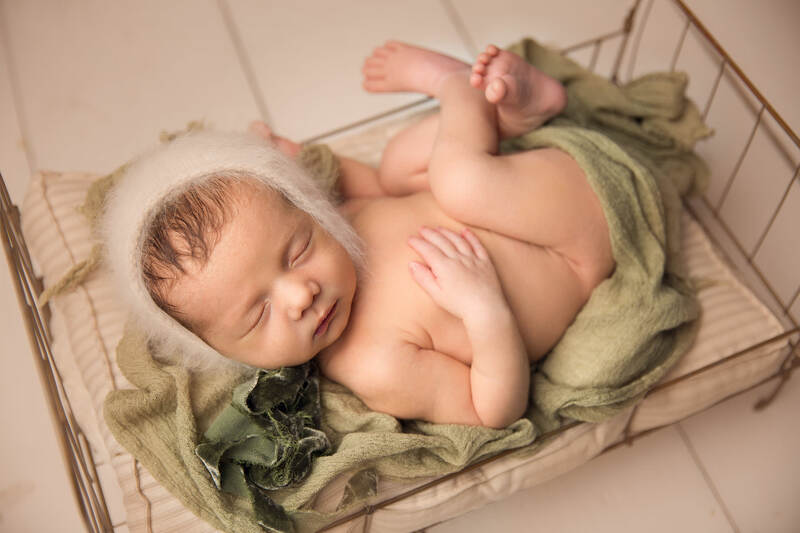 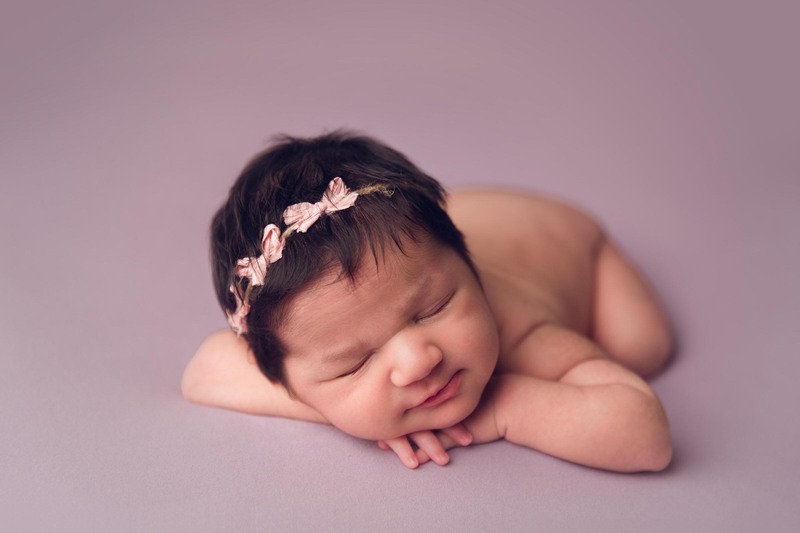 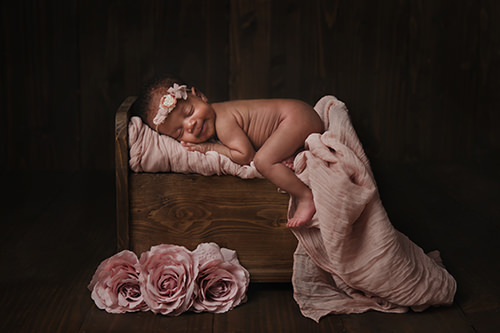 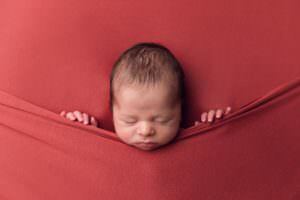 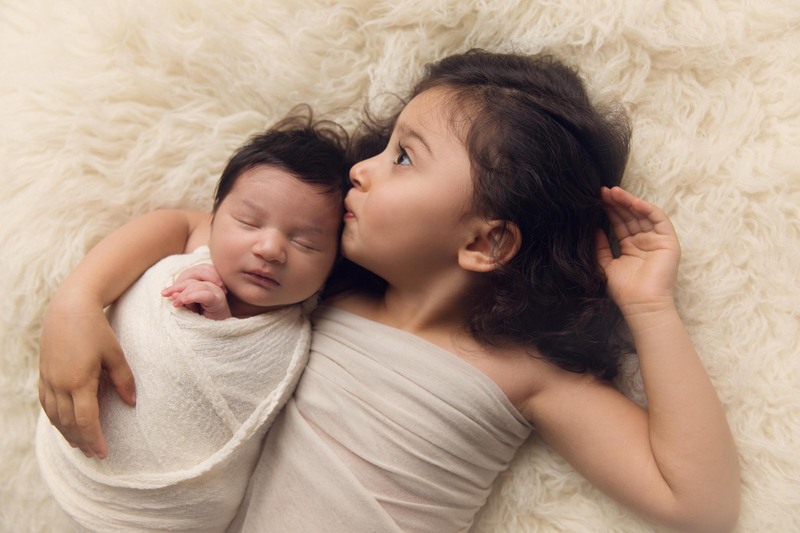 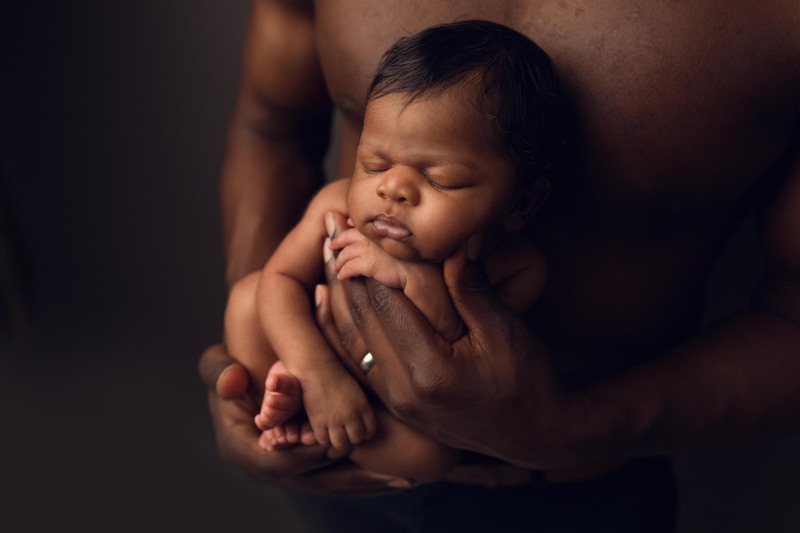 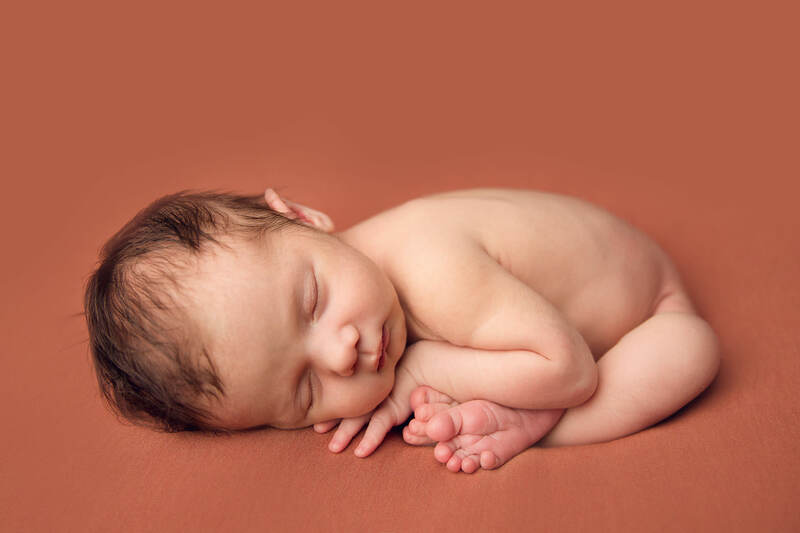 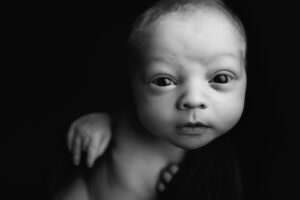 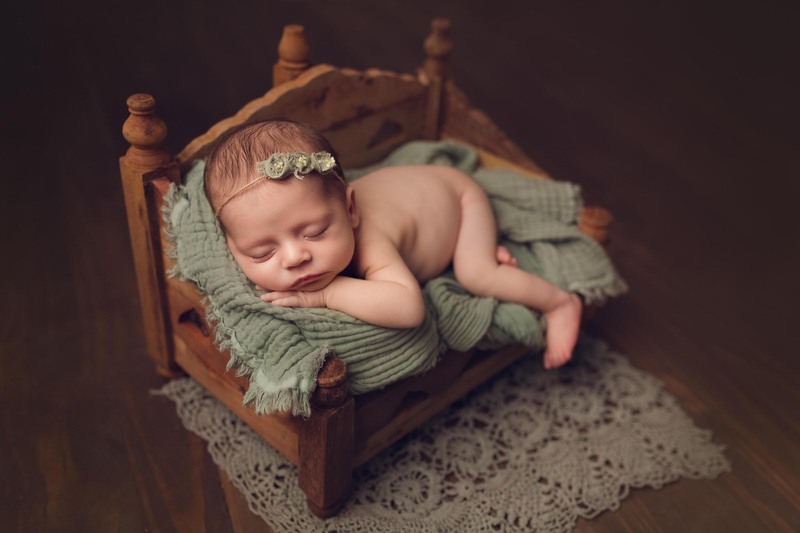 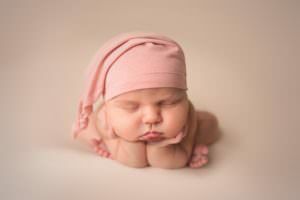 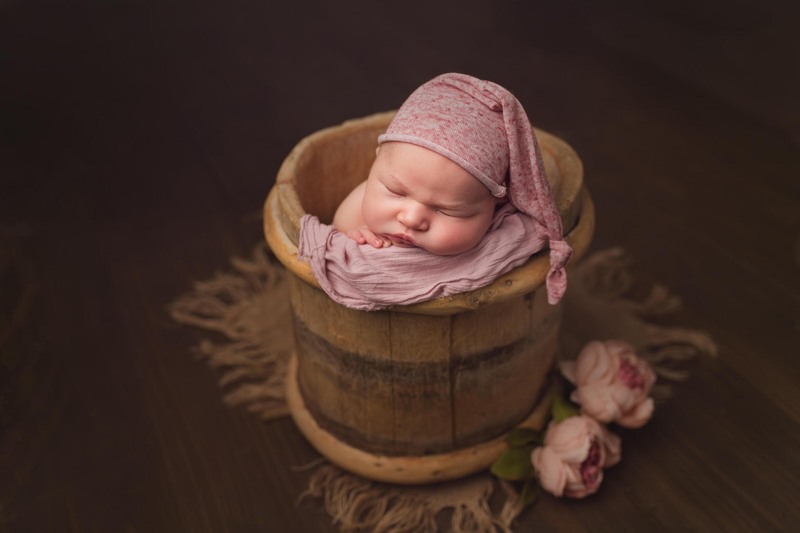 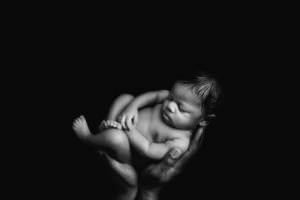 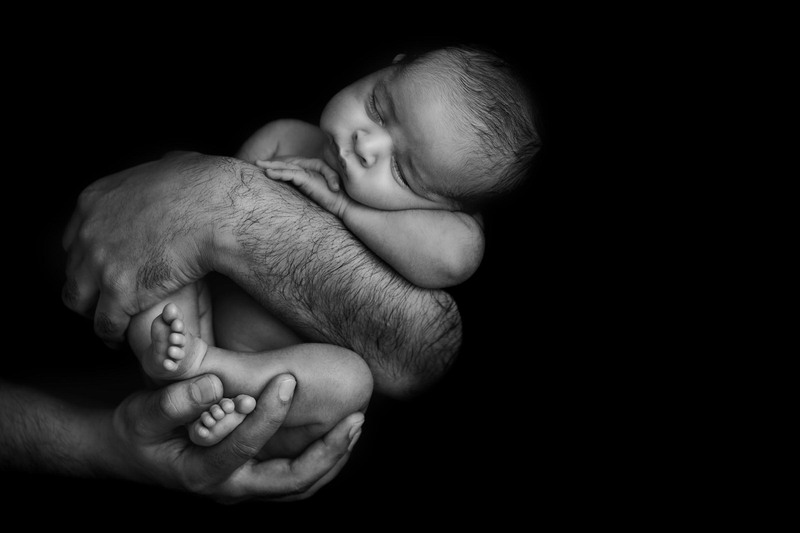 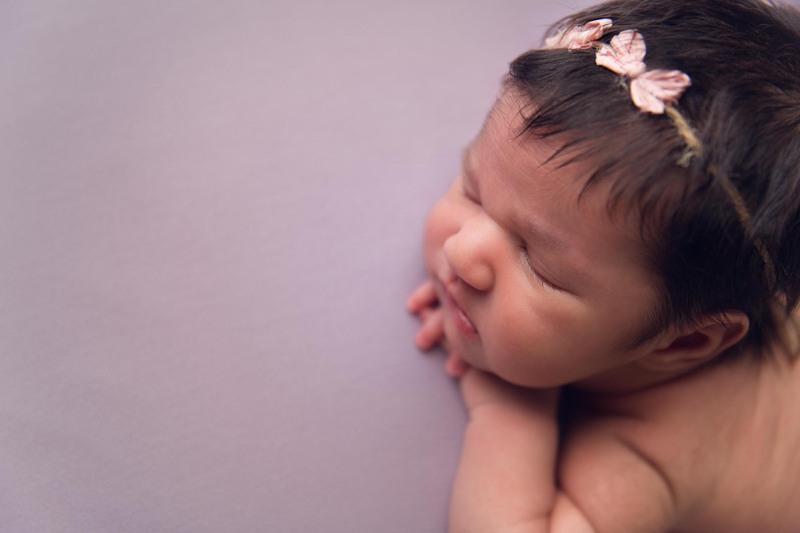 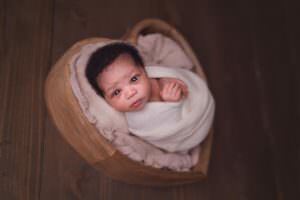 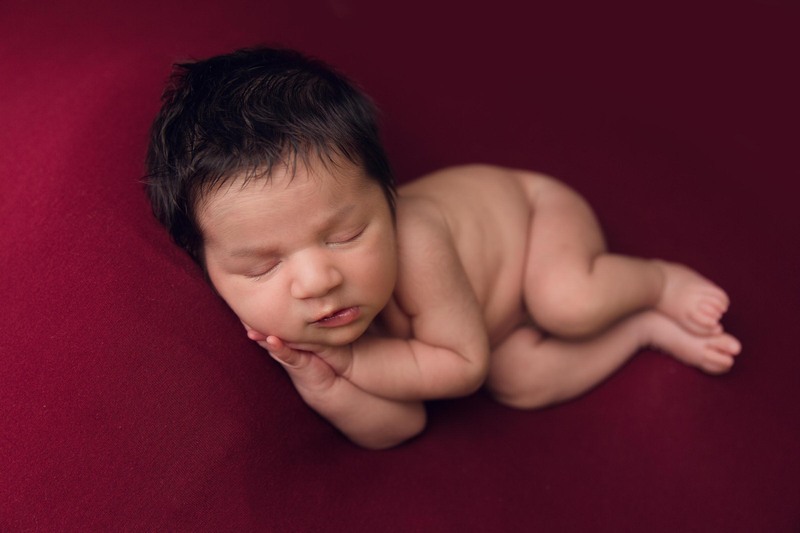 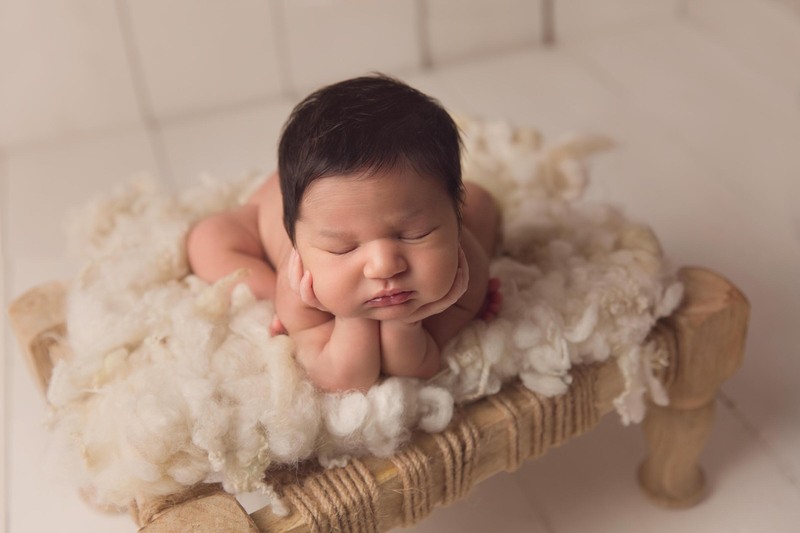 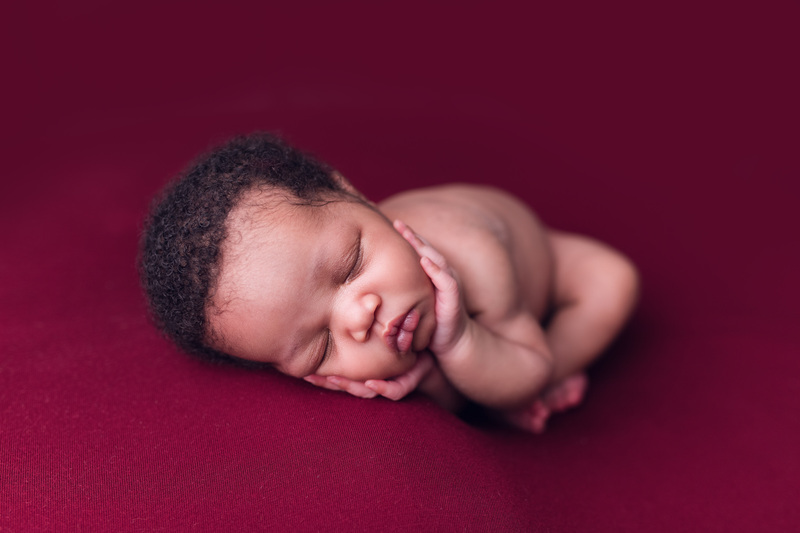 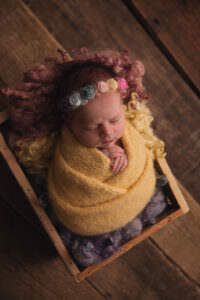 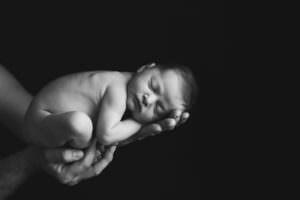 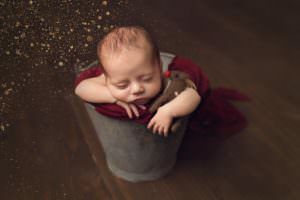 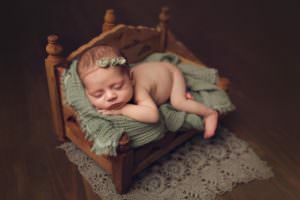 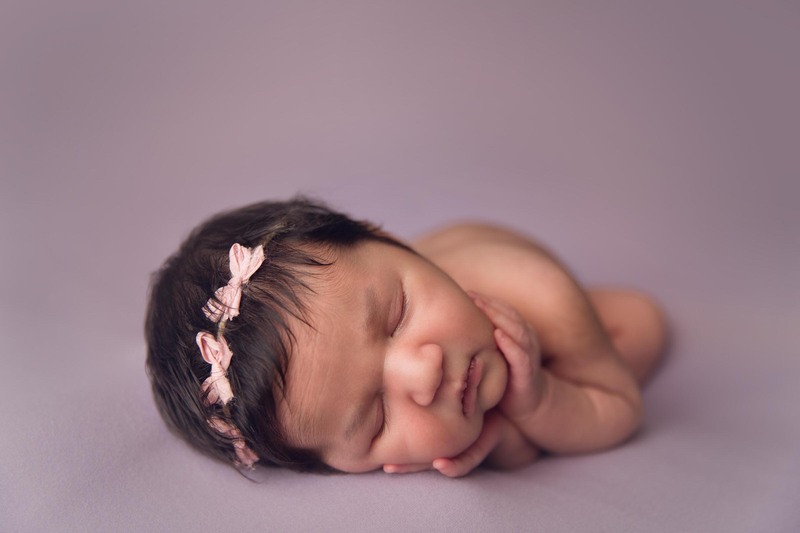 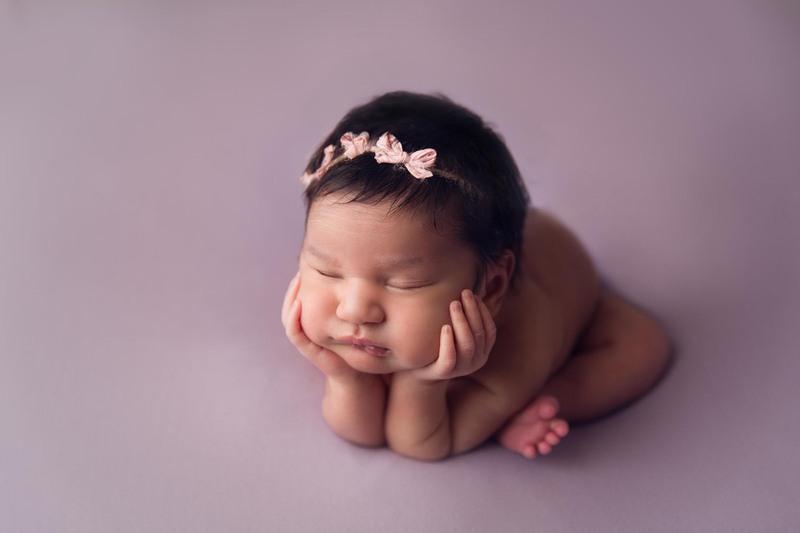 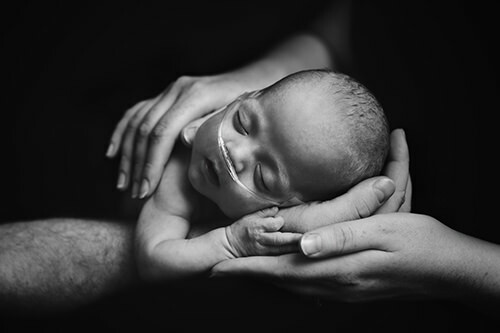 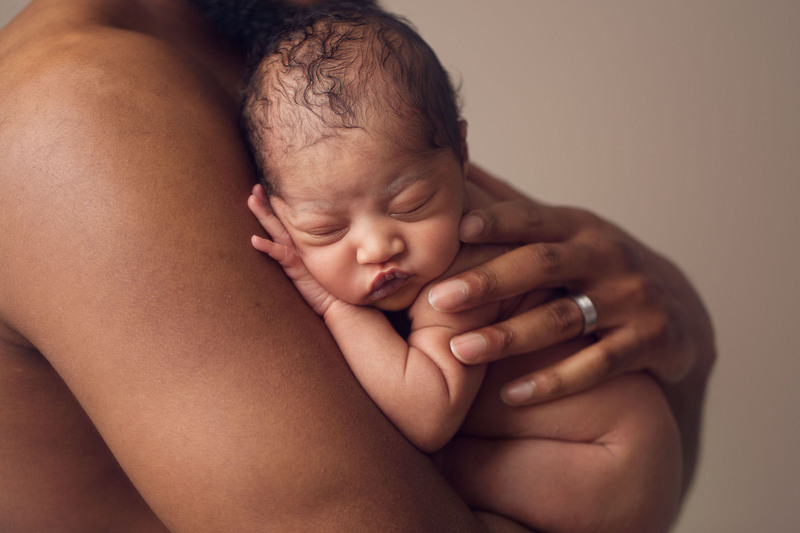 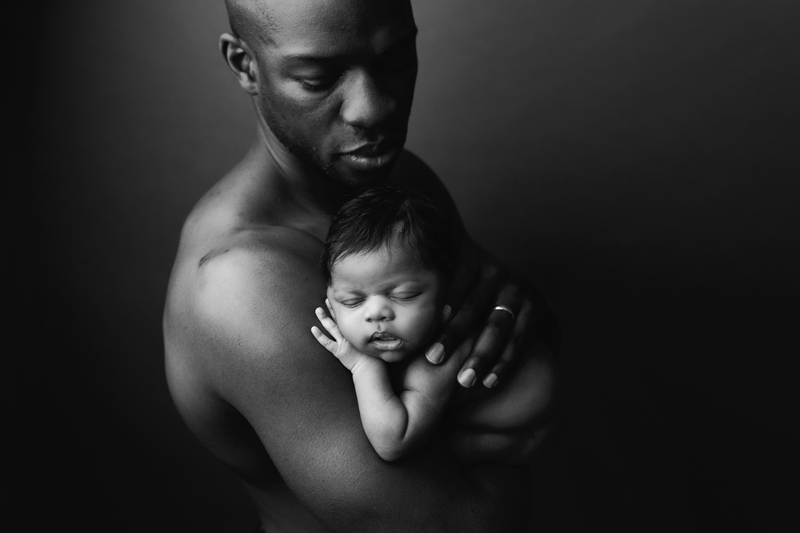 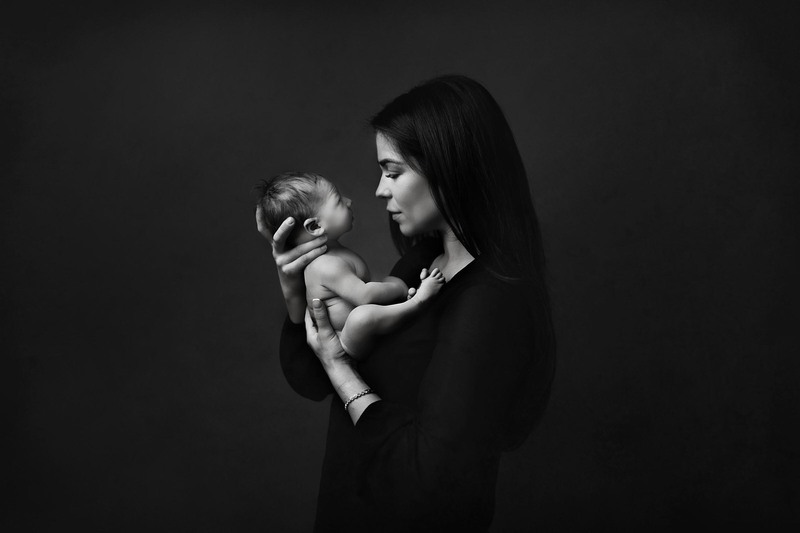 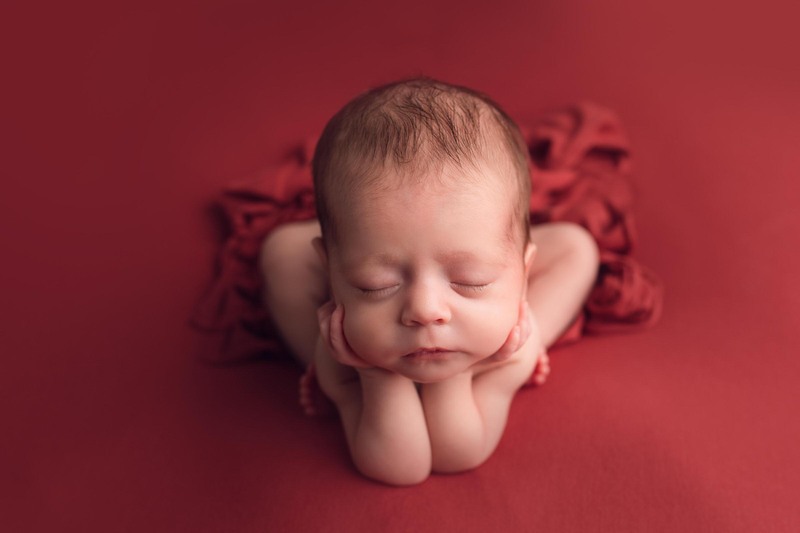 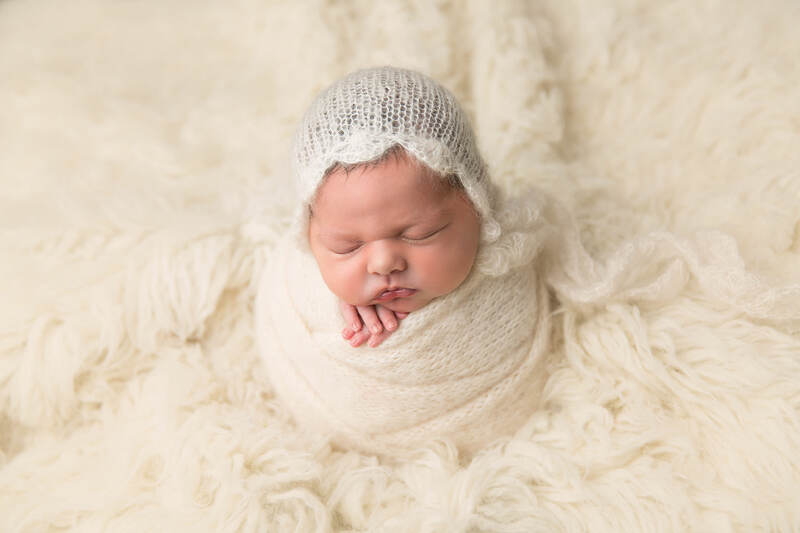 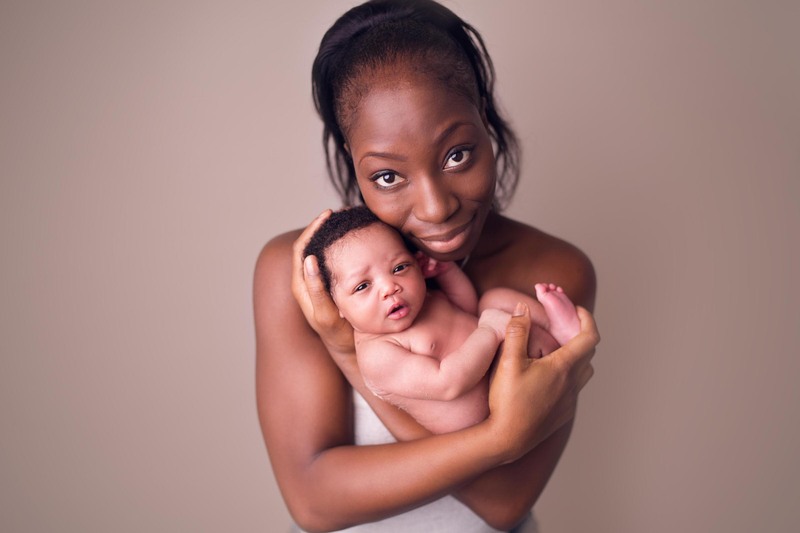 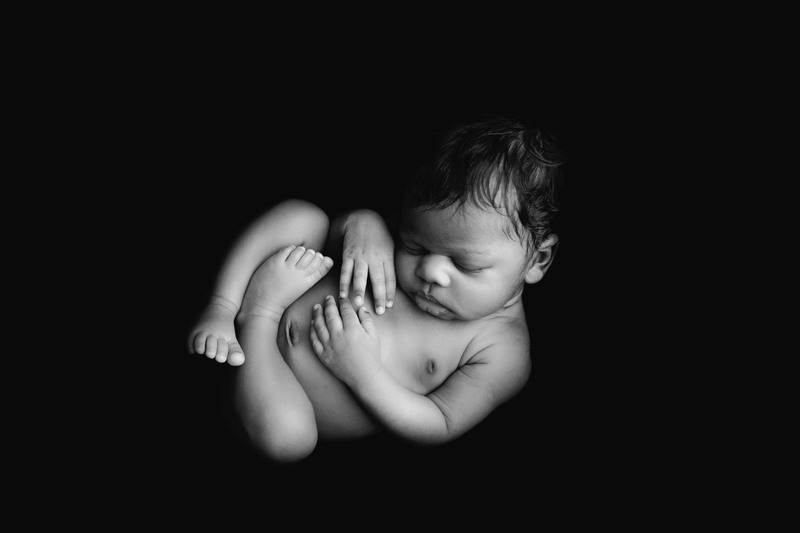 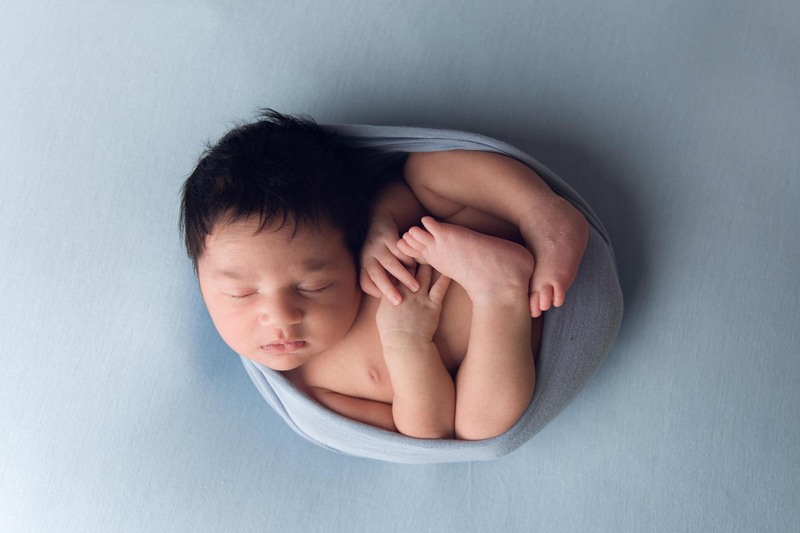 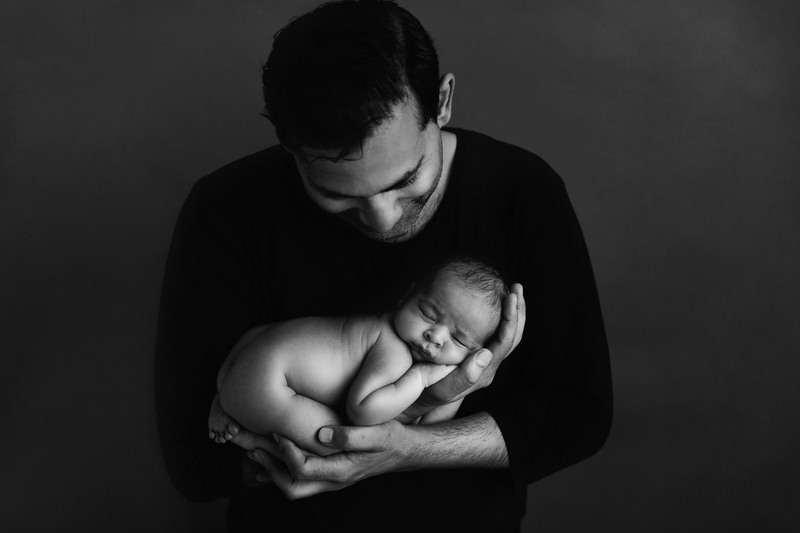 My newborn sessions range from 7-10 days up to 21 days. You will get to use some of my fantastic props and scenes to make your little one look extra special, with luscious colours and dinky items to match. Here is a selection of my work, and if you like what you see, head over to my pricing page. Here you will find all the details you need to book with me.